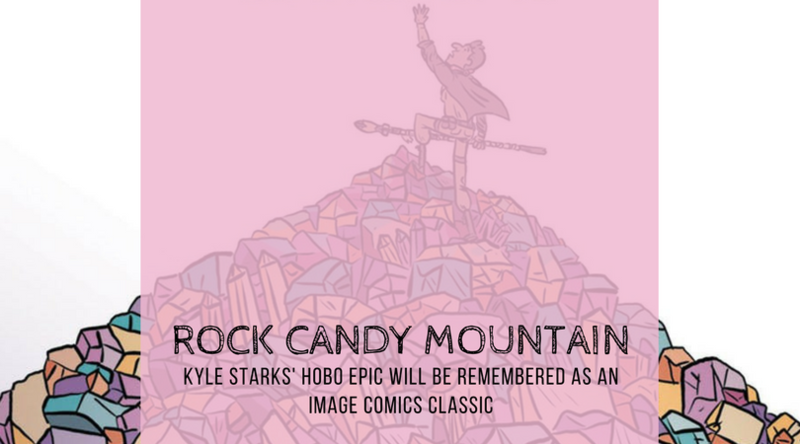 The final issue of Rock Candy Mountain features an epic, long-coming fight, as well as the beginning of a new journey for nearly every character. 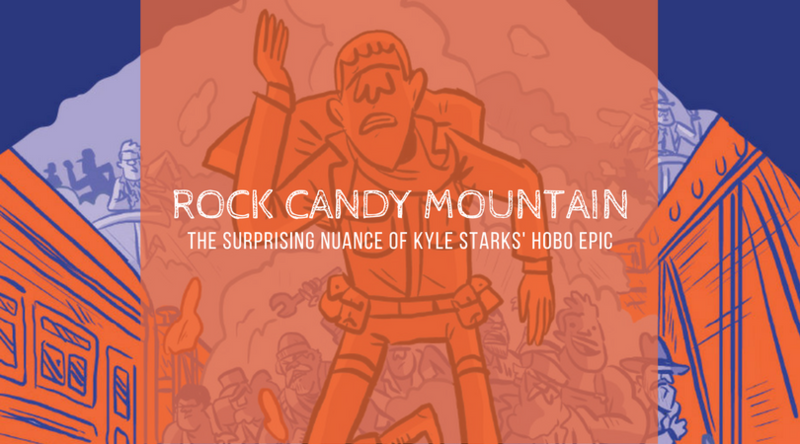 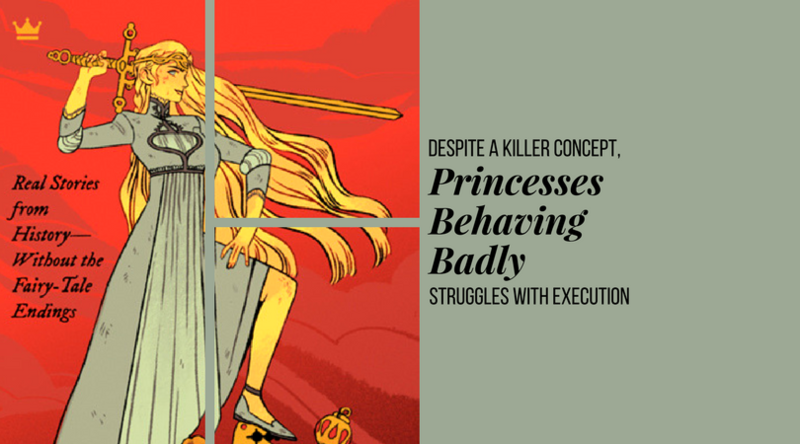 In its twilight issue, Rock Candy Mountain pulls together the strings of several dangling plot lines and delivers tons of action while pushing forward important character arcs. 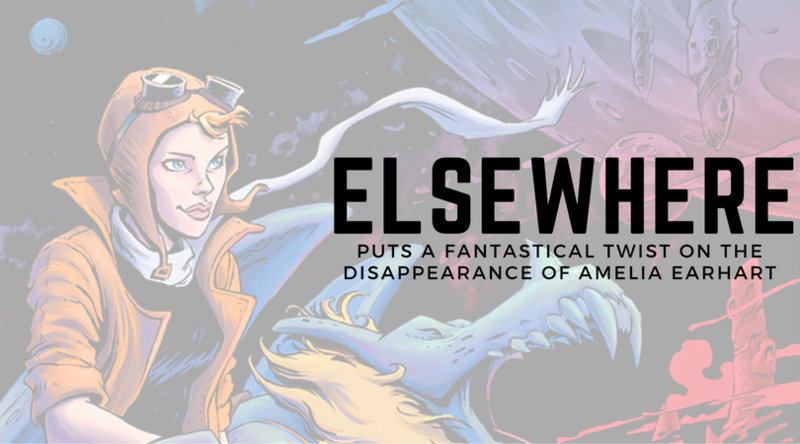 In Elsewhere, writer Jay Faerber and artist Sumeyye Kesgin put forth a new thesis on what happened to Amelia Earhart and Fred Noonan: they disappeared into a space-time vortex.